Joanna is a highly qualified registered psychologist in Perth who provides therapy for people of all ages, including families and couples. She provides a confidential and professional service and is committed to ensuring that all clients receive the highest standard of care and a positive experience of counselling. She understands that many people feel nervous about attending counselling, so makes sure to spend time in the first session discussing goals and motivations for attending therapy and what to expect from the sessions. Joanna works from a client centred approach, which means that therapy is guided by the client’s goals and at their own pace. Joanna sees a range of issues that can impact on the connection between people, including communication difficulties, differences in expectations, cultural differences, trust difficulties, blended families, life changes, and adjusting to a first child. By assisting couples to understand how previous experiences can have a flow on effect in current relationships, and how to effectively communicate and support each person’s needs, she helps them develop a deeper understanding of each other and a deeper connection within the relationship. Read our interview with Joanna about the relationship counselling and marriage counselling she offers here. 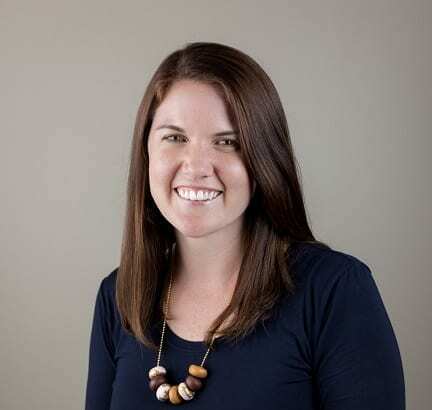 Katie is a registered psychologist and an associate member of the Australian Psychological Society. She has 10 years’ experience in individual, couple and group therapy. She is also a trained in Gottman Method Couples Therapy and Filial Therapy (Child-Parent Relationship Therapy). Katie works with children, adolescents, adults and couples in both short and long term counselling. Katie’s personal philosophy is to develop a strong therapeutic relationship that is firmly based on openness and acceptance. She brings a unique perspective on dealing with client’s difficulties through multiple lenses, while keeping a dedicated and strength-based approach for all clients. Her therapeutic style follows and integrative approach that is tailored to each client’s individual needs. She draws on various types of interventions including Gottman Method Couples Therapy, Family Systems Therapy, Interpersonal Therapy, CBT, ACT, Solution Focussed Therapy and Mindfulness. 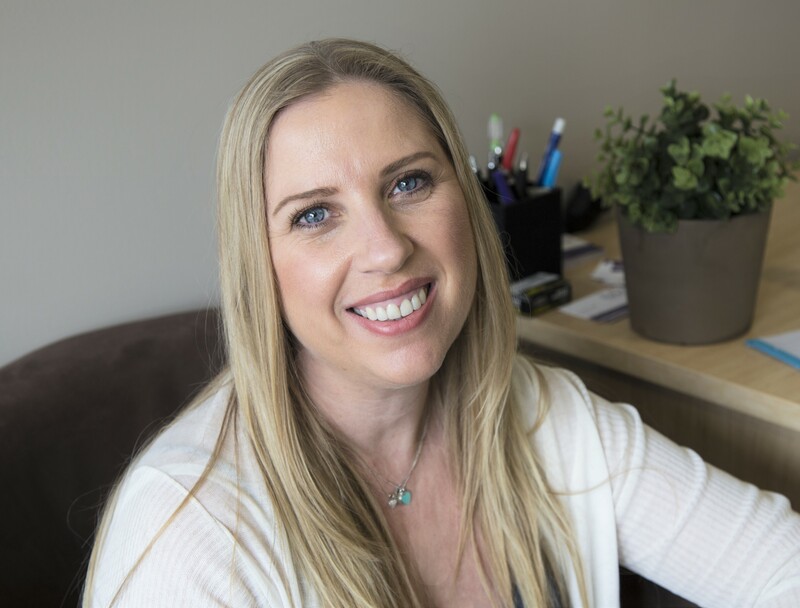 Katie has a special interest in relationship counselling and has extensive experience working with FIFO workers to improve their relationships and adjust to the difficulties associated with having regular time apart. Her areas of interest and expertise include: conflict and anger management, stress, affairs or other breaches of trust, trauma and grief. Katie also assists couples with parenting support and is experienced with helping clients to understand their parenting style and work together using each other’s strengths. Katie strives to ensure a safe and confidential environment is maintained at all times. She enjoys helping clients to solve their own problems and develop the full potential of their relationship. Click here to read our interview with Katie about the marriage counselling and relationship counselling services she offers.